Health Benefits: Rich in important antioxidants, iron, and dietary fibre. Crispy and fresh, grown in local orchards for optimum quality. Organic, human grade, no GMO. Serve as a treat or add to your own bird mixes and recipes. 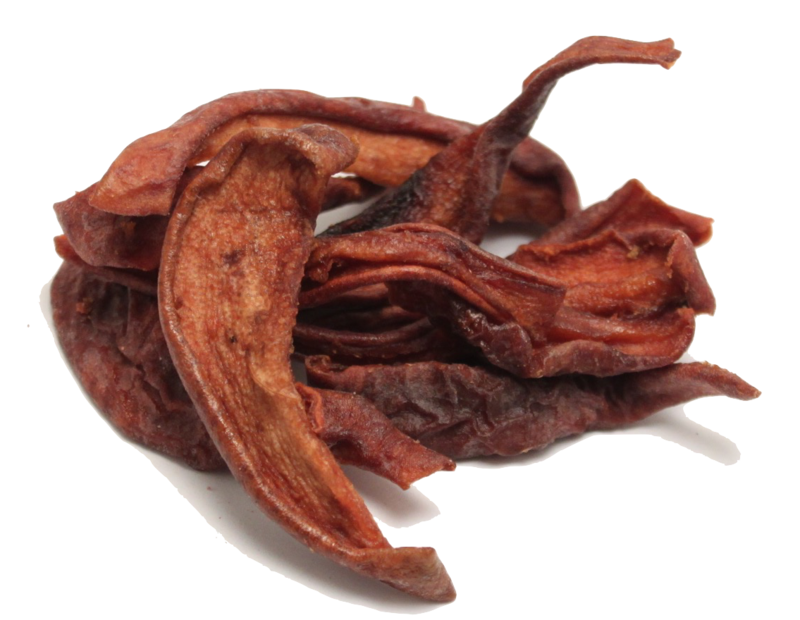 Certified organic, sweet dehydrated pears, human grade. Dehydrated and baked in the Okanagan Valley in British Columbia. They have a climate that's hotter, sunnier and drier than in the rest of the province and the stage is set for producing some of Canada's best fruit. Orchards abound in the Okanagan: from apples and peaches to plums and cherries. We use these pears in most of our organic orchard mixes, the taste and freshness can not be beat. Pears provide a very good source of fiber and are also a good source of vitamin B2, C, E, copper, and potassium. They also contain a significant amount of pectin, which is a water soluble fiber. Pears are actually higher in pectin than apples. Price is per 100 grams, sold in increments, discounts as quantities increase.